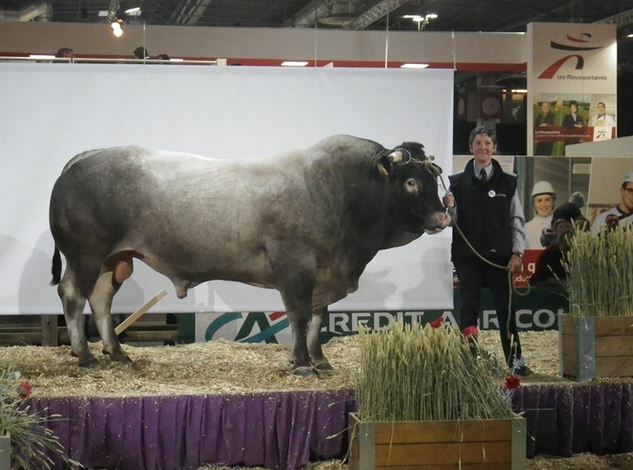 The Bazadaise breed was well represented at this year's Salon International D'Agriculture, an annual show, which takes place from the end of February to the beginning of March each year in Paris. This year it attracted 693 752 visitors which is approximately 1 % of the population of France! The French Bazadaise society, Excellence Bazadaise, has some very good photographs from the show on their website. 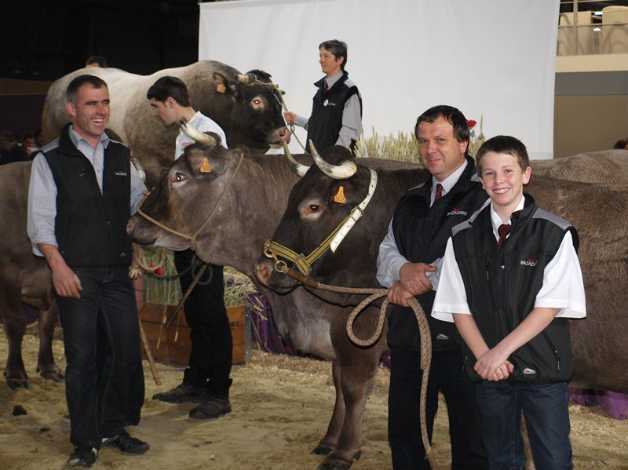 Have a look and see if your cattle are as good as this! Click on the images below to go to the photo gallery on the Excellence Bazadaise website. See below also a video of Bazadaise from the show - watch and learn how to lead a cow through the public to the show ring using just a little bit of rope thrown round her horns! !